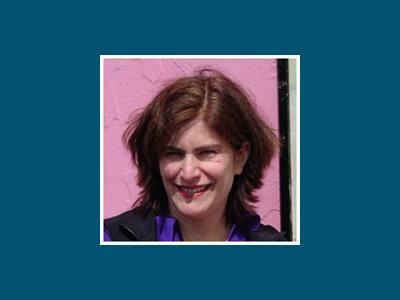 Join us Feb 19 at 7 pm as we talk to board certified art therapist and licensed professional counselor, Lauren Lazar Stern. 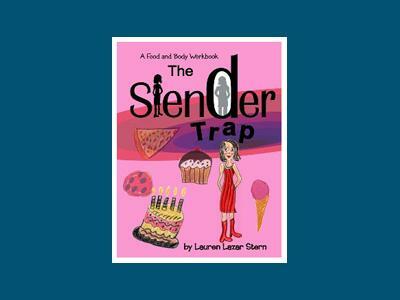 Lauren Lazar Stern is the author of The Slender Trap, an art therapy based eating disorder recovery workbook. 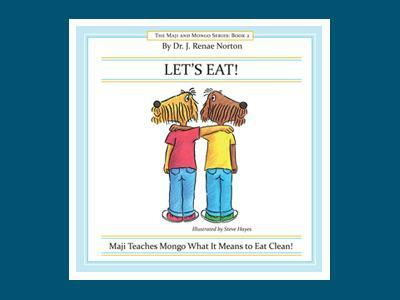 We'll be talking about using art therapy in the treatment of eating disorders. We'll be taking your calls LIVE at 646-378-0494 or by email!